This Valentine's Day, the Victory Garden Women's Collective is focused on bringing awareness to the National Strike on February 17th. 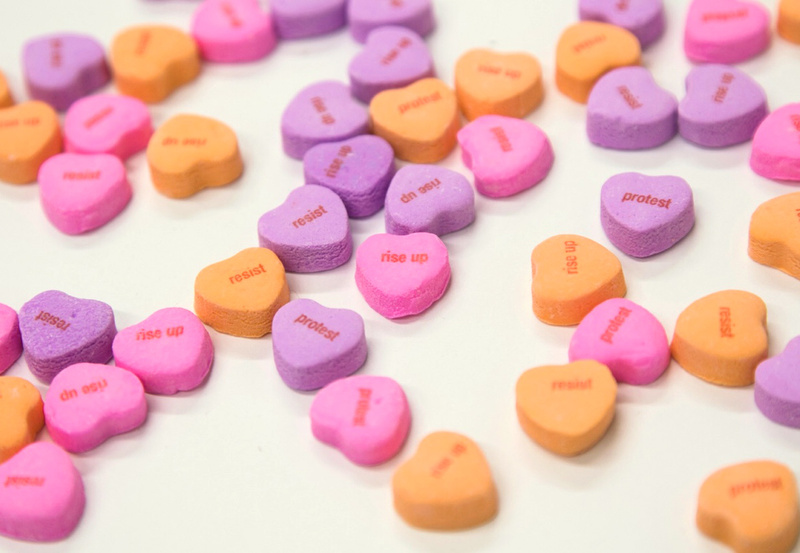 Heart candies and postcards are available this week at Planthouse Gallery, there are additional Suffragette Sashes from the Women's March now available and a DIY downloadable Valentines Sticker Kit to print your own RISE UP Valentines. 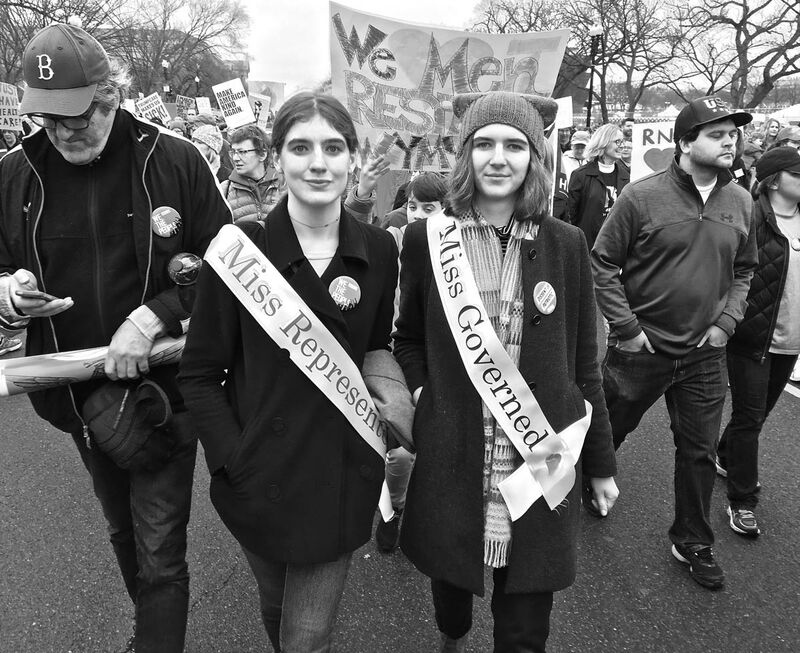 For the Women's Marches on January 21, 2017, Victory Garden printed and distributed over one thousand Suffragette sashes to women in cities all over the country for that day. Many thanks to all of you who made donations to the project to cover expenses and continue the effort. We were honored to be contacted by the New York Historical Society which asked us to make a donation of a group of our sashes. The sashes and our story will be archived and included in their collection of original Suffragette sashes. 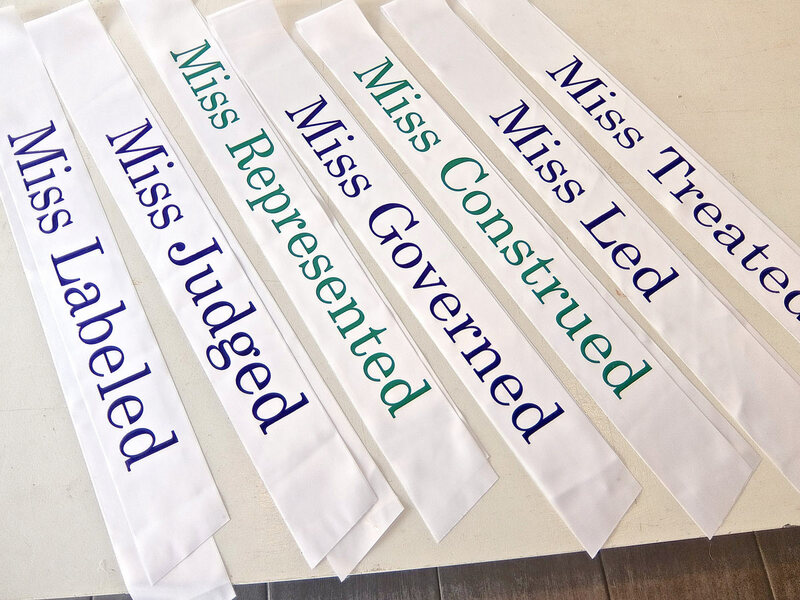 For those of you interested in purchasing additional sashes, please click here. Part of Victory Garden's mission is thinking about how to create and craft simple, graphic messaging accessible to everyone. 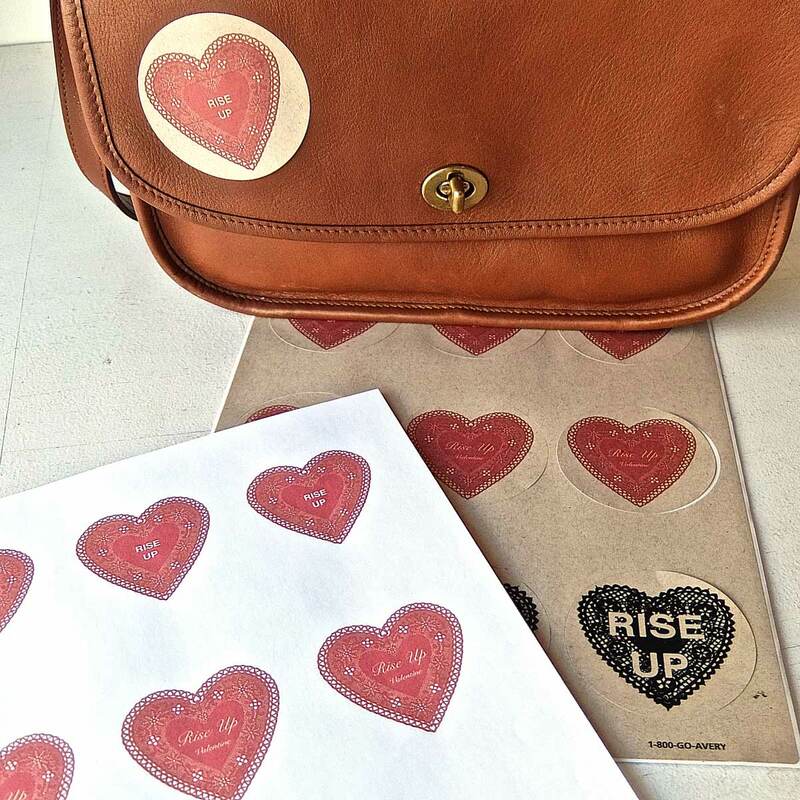 For this Valentine's Day, Victory Garden is providing an online kit, a cake mix for protest gear, enabling you to print your own RISE UP Valentine Stickers. All the easy, how-to information is here. These art projects for protest are collectively made by Victory Garden: Louise Eastman, Jess Frost, Tara Geer, Katie Michel, Wendy Small and Janis Stemmermann.